To me travel is about people. Real people, with real stories, from real places. 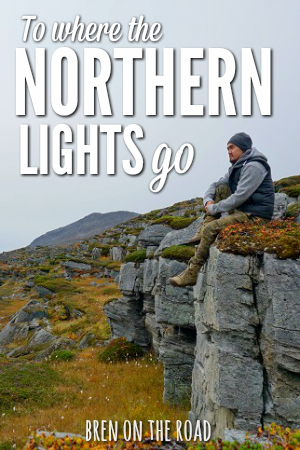 Below is my personal collection of narratives and experiences from around the world, where I try to step outside the tourist trail and to retell stories about the people I’ve met, the things I’ve learned and the places I’ve been. Enjoy. 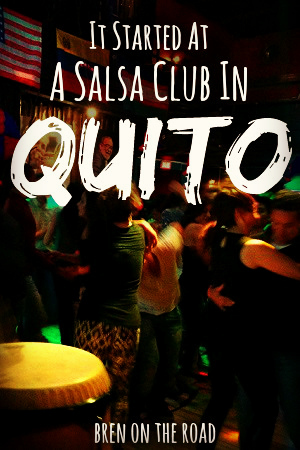 This story retells my 3 month journey of learning to dance in Quito, and how salsa became a journey not only of dance, but of friendship, self discovery and understanding how music connects all of us. Often we travel to the most faraway places looking for adventure, but sometimes the greatest lessons are found in our own backyard. 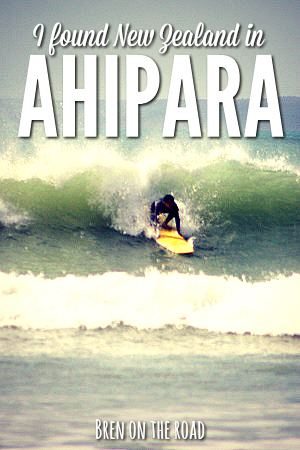 A surf trip to Ahipara became a lesson into myself, and what it means to be a New Zealander. They say it’s the people that make the place. 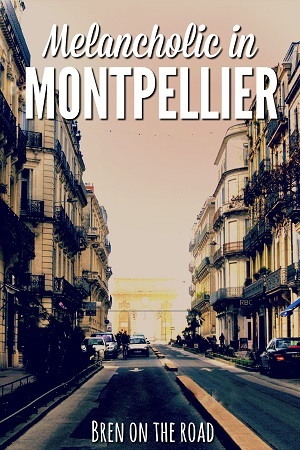 After five weeks studying French in France’s south, I was forced to reflect on why we travel, and how the friendships we form end up becoming the heart and soul of our journeys. Over five days in London I’m reminded of the old 9-5 life I left behind, the things and people I miss, and the reasons I still continue to live on the road. Often when you travel, you meet people. Sometimes, those people could be someone special. Or maybe not. But often you never get the chance to find out. A Bowl Of Potato Soup is the travel story we all have but never tell. During my trip through Poland, I was reminded of how quickly things can turn bad on the road. Big Trouble is a story about an innocent night gone wrong, and a reminder to keep your wits about you, wherever in the world you might be. Sometimes we go places and don’t see the things we expect to see, or feel the things we expect to feel. After spending one night stargazing in the Sahara, I came back a different traveller. A story about moments, and how they change us. I spent one week on a lonely hunt for the Aurora Borealis on the northern roads of Norway. In what turned out to be an incredible adventure, I was reminded that it’s the journey, not the destination, that makes our travels magical. Often people drive straight through small towns, taking nothing but a cup of coffee and an afterthought. But if you look beneath the surface, you can usually find something charming, something special, something you might just remember for life. 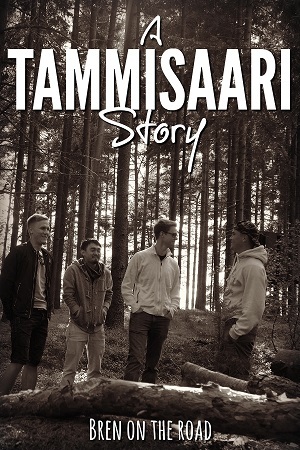 A Tammisaari Story is a story about exactly that. 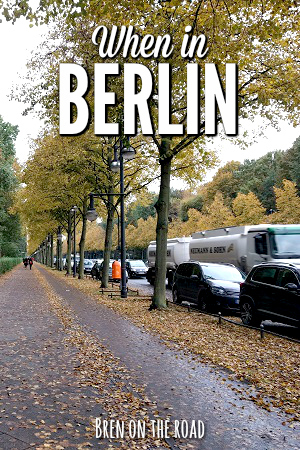 People from all over the world flock to Berlin, many aspiring to put down roots and call the city home. I cross paths with an interesting collection of characters, giving me a glimpse at why this city is so loved, from people all over. I get taken into the Swiss countryside by an old friend, which ends up being a week-long parade through quaint and sparkling towns, snow-capped mountains and a picturesque autumn. A story that shows us not only that Switzerland is beautiful, but that old friendship is equally so. Seven years after my first solo trip, I return to the place where it all began. Memories of Málaga is about going back our roots and discovering why we fell in love with it all in the first place. Often the places we’re told not to go are the ones that teach us the most. A Day In Harare is a story about the cities we don’t often see, and the friends we make along the way. Many see travel as a way to find themselves, but what happens when we lose ourselves? Lost and Found is a story about when the road doesn’t make sense, and the journey we take to find it again. 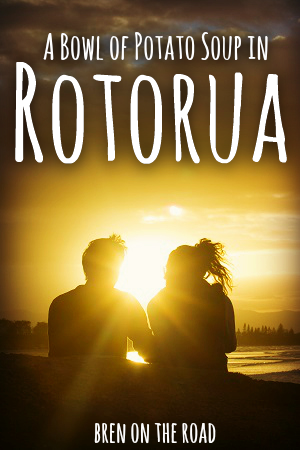 We take trips to see big things, and eat famous dishes, sit on beautiful beaches. But often it’s the things in between that we end up remembering most. Mallorca Roads is a story about the small things, and small moments, that make small trips special.